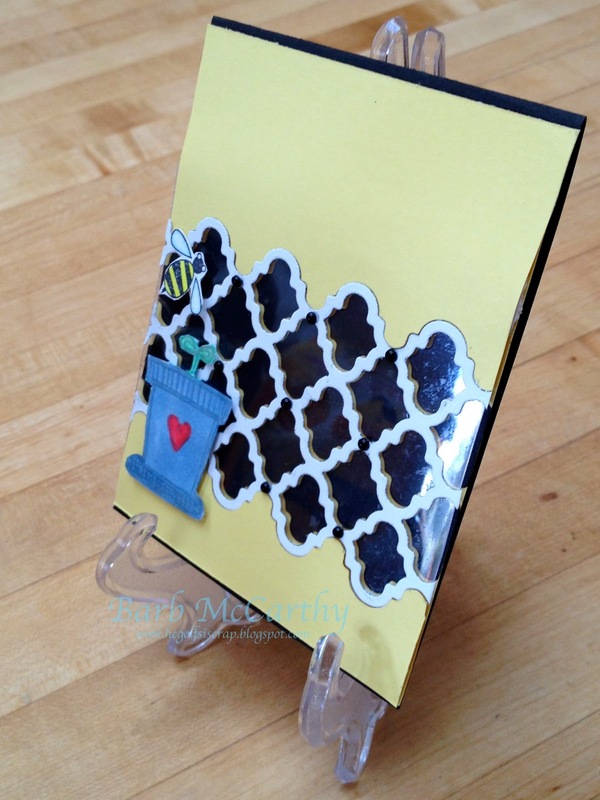 This is such a fun technique and a great way to use the quartrefoil die that I love. You can see the shine on the plastic packaging or transparency. Here is the technique. I have tried this with lots of my favorite color combinations! I love the little flower pot. It is from the Jan 2010 KOM "Savor the Journey. I hope you enjoyed this! Great designs. Love that first background... so striking. 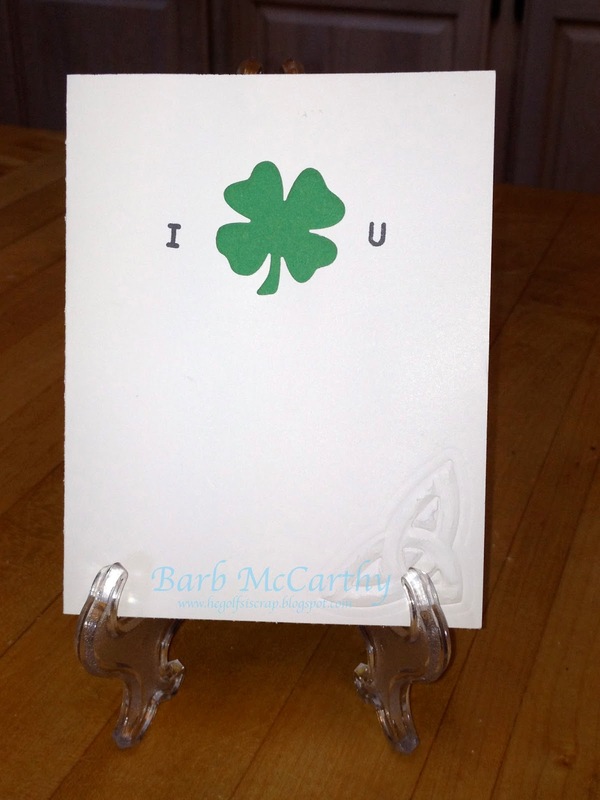 Fun cards…that Shamrock U card made me grin! Have a super week! Great cards! 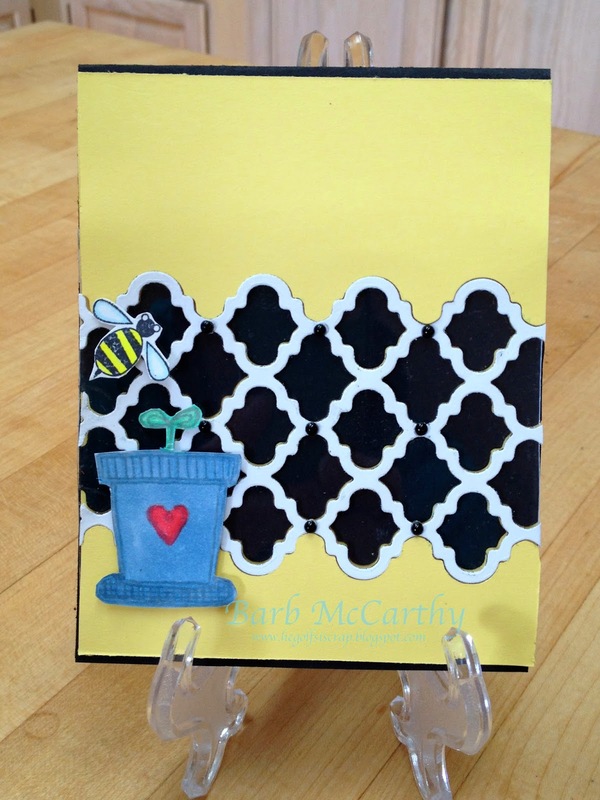 That quatrefoil die looks fabulous!